StoryHeights Church offers Growth Track, which is your path to new heights! You’ll discover what it means to belong to the StoryHeights Church community, be equipped with essential tools to help you grow spiritually, and you’ll discover how you’re uniquely wired and gifted by God so you can find your fit in our church body. A new session of Growth Track starts every single Sunday, and you can start at anytime. After that first meeting, the rest of Growth Track are e-courses so you can move at your own pace and from the comfort of your home. Please note: You are not required to go through this all at once. You can go through any portion as you feel comfortable. Meet Your Friends is the first step to getting plugged in at StoryHeights and takes place after every service at StoryHeights! When service ends, a few members of our team will be in the foyer and can’t wait to meet you and help you get connected. They’ll introduce themselves and answer any questions you may have. This is also a great time to fill out a connect card and get your information in our database. From there, we’ll enroll you in the next step of Growth Track, Meet Your Church, if you so desire. 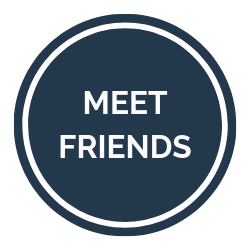 Meet Friends is optional. 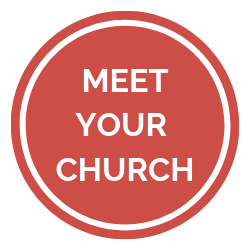 You can always sign up for Meet Your Church online, at the Next Steps Central kiosk, or by checking the box on your connect card and dropping it in the bucket during service. Meet Your Faith equips you with essential tools to grow as a healthy believer. If you’re new to Christianity, you’ll learn a lot about the beliefs and practices of the Christian faith, and you’ll receive resources to help you learn more. Even if you’ve had a relationship with God for a while, Meet Your Faith will give you a fresh perspective and healthy insight on ways you can continue growing in your faith. You’ll develop healthy habits that will keep you growing and protected. 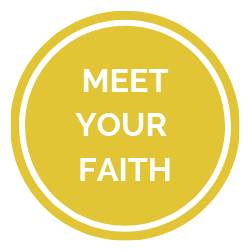 Meet Your Faith is a series of online courses powered through Trained Up, our online training platform. Meet Yourself will help you discover how you are uniquely wired and gifted by taking a personality and spiritual gifts assessment. You’ll ultimately find your purpose and perfect fit on one of the StoryHeights Volunteer Teams so that you can be a disciple of Jesus that makes a difference and contribute to the mission of connecting more stories to God’s story. From here, you’ll continue on to Meet Your Ministry before receiving specific training from your desired volunteer team. 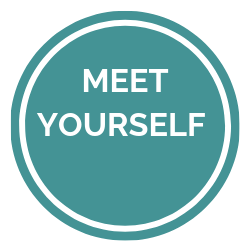 Meet Yourself is an quick online assessment followed by a brief consultation with our volunteer director. Meet Your Ministry will take you through the ins-and-outs of volunteering at StoryHeights. This course is designed to equip you for ministry, both in spiritual and practical ways. From here, you will go on to your final training with your specific volunteer team so you can fulfill your ministry and service to the Lord.